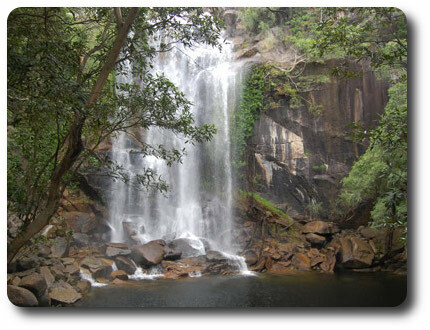 Cooktown and Cape York Peninsula are blessed with natural wonders. This is a place where the rainforest meets the reef - vast tracts of land are protected by National Parks, the Great Barrier Reef Marine Park stretches the length of the coastline, deserted beaches are fringed by rainforest where breathtaking waterfalls cascade into clear swimming pools. Bush camping is the best way to explore this timeless landscape and appreciate the great Australian outdoors in it's most pristine environment. 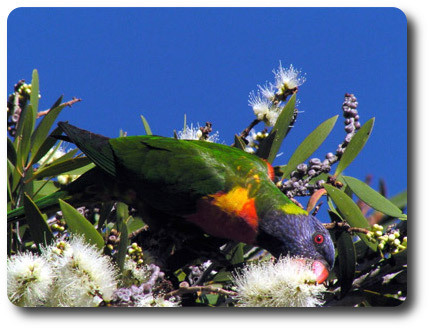 Find elusive endemic bird species like the golden shouldered parrot and visit a variety of stunning habitats teeming with tropical bird life and wildlife in some of Australia's most productive birding areas. Don't miss the Bamaga Bird week coinciding with the arrival of migrants from Papua New Guinea, book early to take advantage of local expert guides.